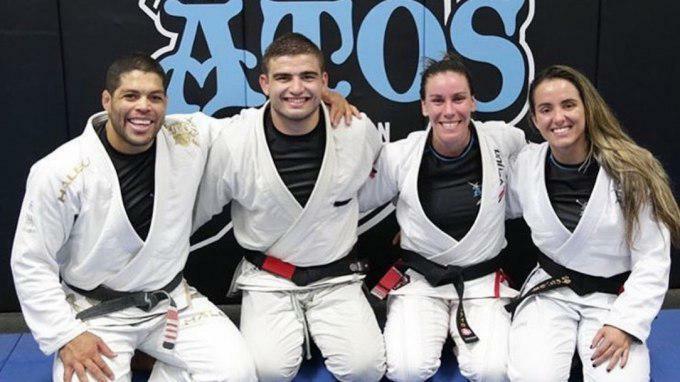 Standout heavyweight Gustavo Batista have left Leandro Lo’s NS Brotherhood team to join Andre Galvao at Atos. The world-class black belt made the announcement that he will represent Galvao’s powerhouse squad, which is based in San Diego. As a medium-heavyweight, Batista enters the same division as a number of key members of the squad. Keenan Cornelius, Lucas “Hulk” Barbosa, and even Galvao himself are all known to compete in the division.